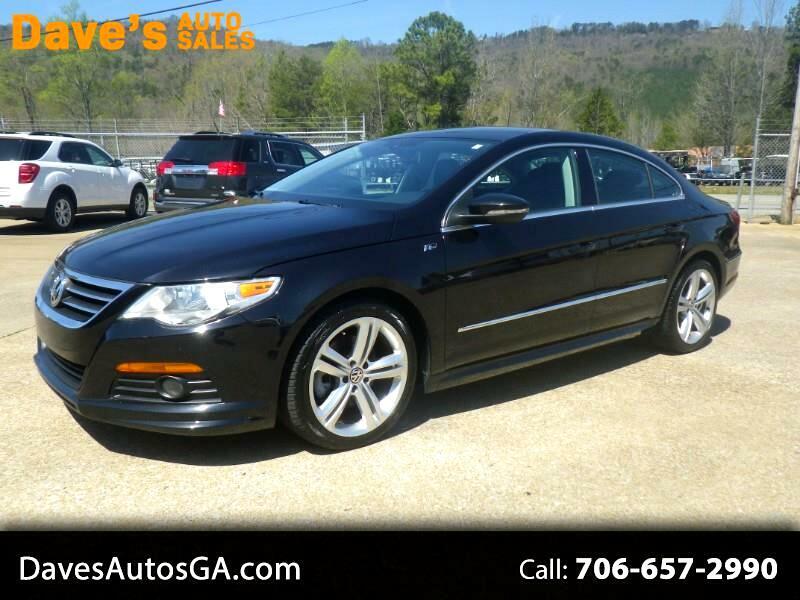 2011 Volkswagen CC R-Line 4 cyl turbo car with only 91k on the miles, reaching on up to over 33mpg !! loaded out with leather seats , telescopic steering column, limited slip and lots more . Message: Thought you might be interested in this 2011 Volkswagen CC.